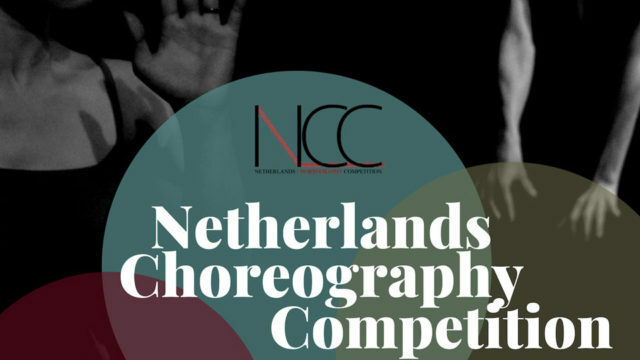 The Netherlands Choreography Competition is opening the last application period and you don’t want to miss it! We are looking for emerging choreographers worldwide, who are willing to present their work and compete among other young talents. Where: Toneelschuur Haarlem, the Netherlands. 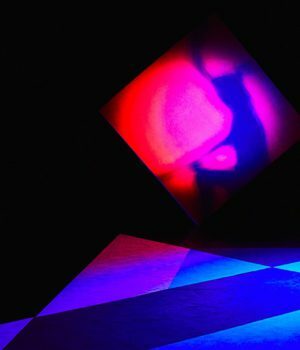 NCC will shine with neoclassical and contemporary styles, that converge into a great variety of pieces of art, judged by a highly professional jury. •Length of the pieces on Competition day: 4min maximum for the professional category; 3min maximum for the amateur category. 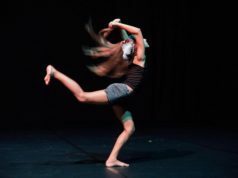 The choreographers applying must be aged 18 or over. Length of the pieces on Competition day: 4 min maximum for the professional category; 3 min maximum for the amateur category.